From The Earth is a proud member of the Fair Trade Federation. We say this not to be cliche, but because we actually mean it. FTF is a "trade association that strengthens and promotes North American organizations fully committed to fair trade. The Federation is part of the global fair trade movement, building equitable and sustainable trading partnerships and creating opportunities to alleviate poverty." Basically, they are an association of businesses that seeks to eradicate poverty through the venue of fair trade business practices. From The Earth is one such business working towards this goal. 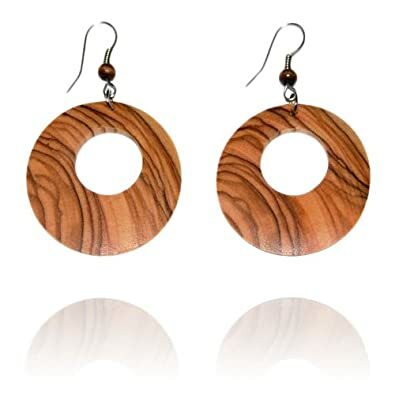 Now, some may ask, "How do handmade greetings cards and olive wood jewelry help fight poverty?" That is a great question! 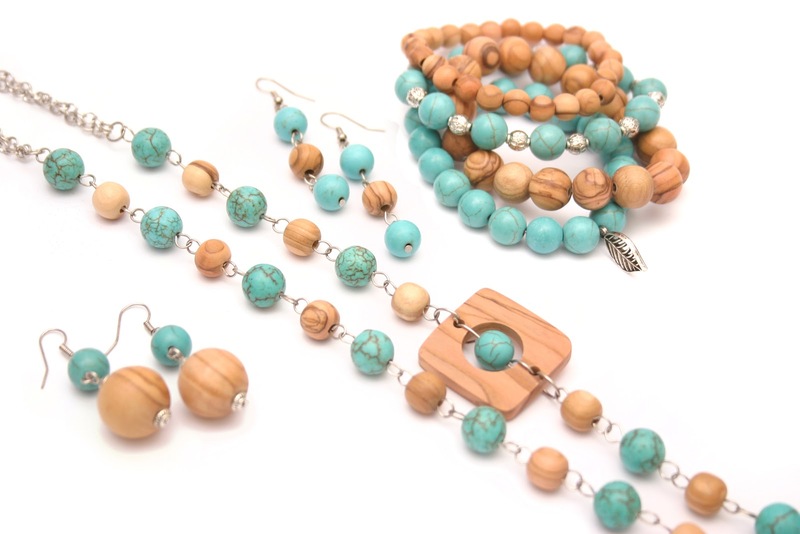 Handmade greetings cards and olive wood jewelry are giving men and women in Jordan an opportunity to provide for their families. To be a part of FTF, From The Earth must follow fair trade guidelines, one of which is to pay promptly and fairly. All of From The Earth's employees are paid at or above minimum wage for the work they produce on time each month. 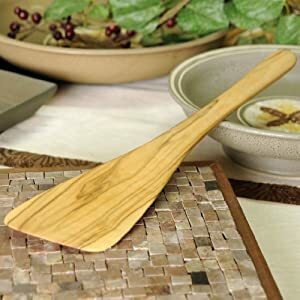 In addition to the items made at From The Earth's production office, we also work with partners throughout the Middle East, again paying promptly and fairly for products we purchase. In this way, we are assisting artisans who have for generations been producing beautiful local items reach new markets. These items can be purchased in our showroom in Bayader Wadi Seer. For those of us who live in Amman, Jordan in winter, we know cold. We know the kind of cold that seeps so far into your bones that the very thought of what being warm feels like has escaped us. Because of this, we have an instinctive desire to search out warm places wherever they are. 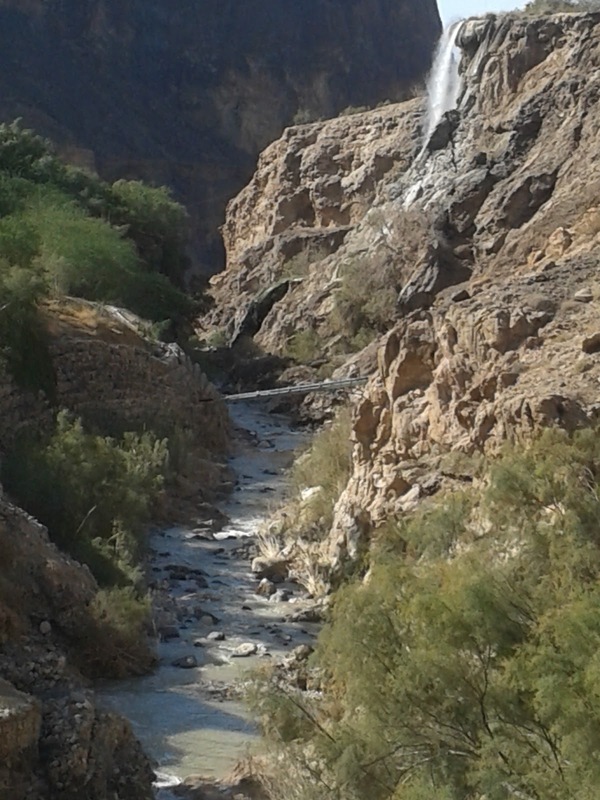 For many this means heading to the Dead Sea or potentially Aqaba, but Jordan is home to other warm locations as well, if you can find them. 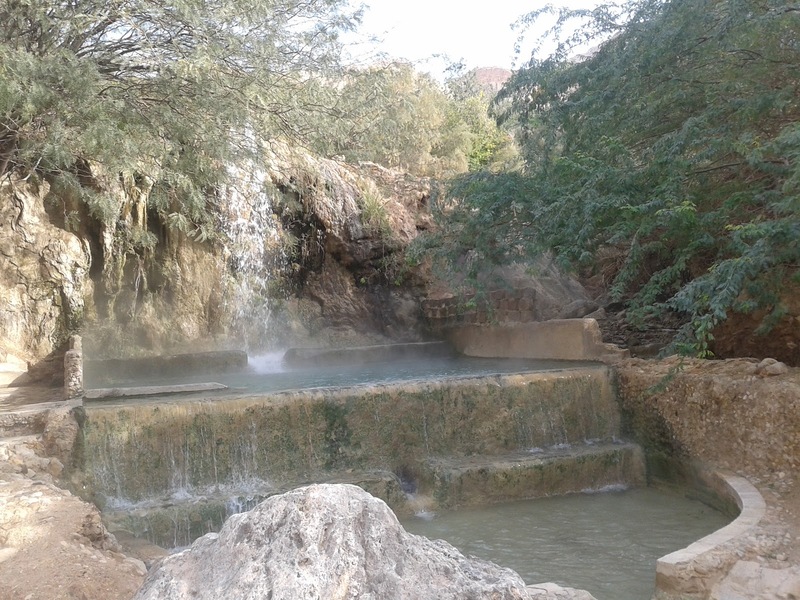 So despite our selfish desire to keep this gem hidden for ourselves, From The Earth would like to share with you one of our favorite Jordan winter spots, Ma’in Hot Springs. 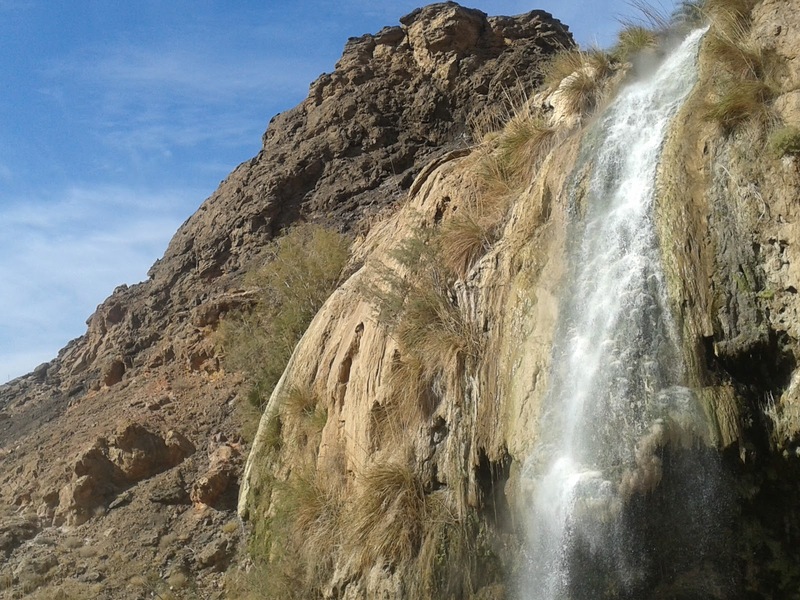 Tucked away near the Dead Sea, the Ma’in Hot Springs offer a genuine warm experience. The natural warmth of the water can range from 30-60 degrees Celsius. If you head for the Dead Sea and go past all of the Dead Sea hotels, you can just follow the signs for Ma’in and locate the hidden secret of Jordan. 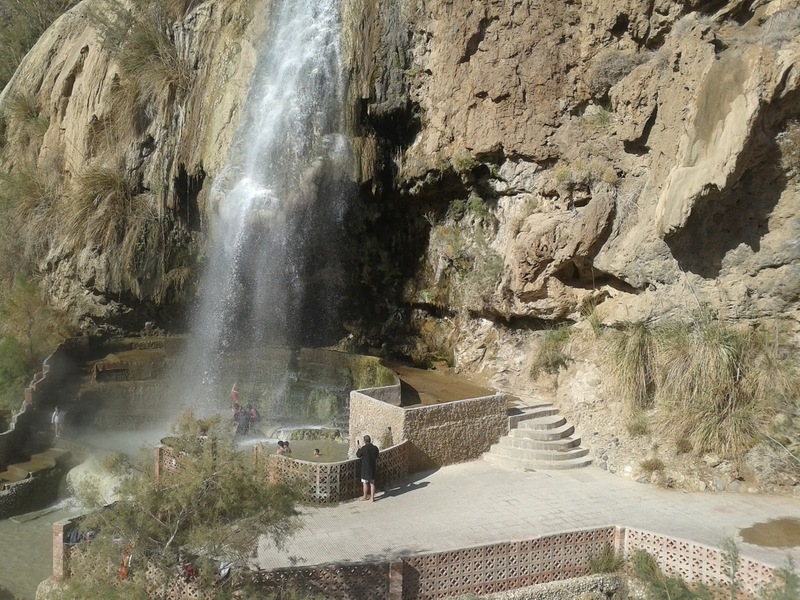 For just 15 JD for the day you can gain access to various hot spring pools and waterfalls, sauna, jacuzzi, and Roman Bath. This plus snack, restrooms, and changing areas are available. 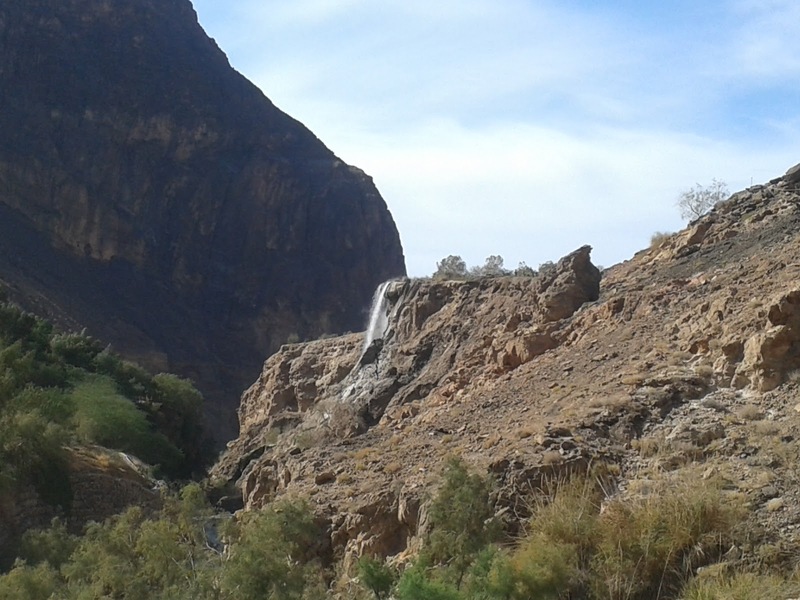 and then there is the public pool which has the largest most spectacular waterfall and even a natural sauna nestled behind the waterfall. Whichever pool you choose, you are guaranteed to leave this area with fully relaxed muscles that are warm all the way to the bone. But, why leave? There is a hotel on the premises with wonderful spa options. If possible elongate the relaxation by staying for a full weekend. 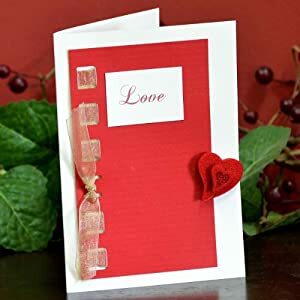 Now for the gentleman, Valentine’s Day is coming up this along with a From The Earth Valentine’s Day card would make a great gift for the woman in your life. 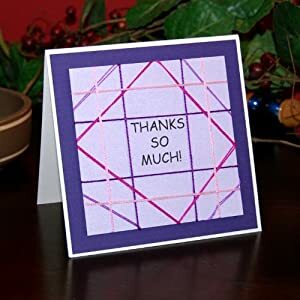 A Big Thank You to Amazon Shoppers! From The Earth would like to thank you for the hundreds of Amazon orders placed over the last few months on Amazon US, Amazon UK, and Amazon FR. 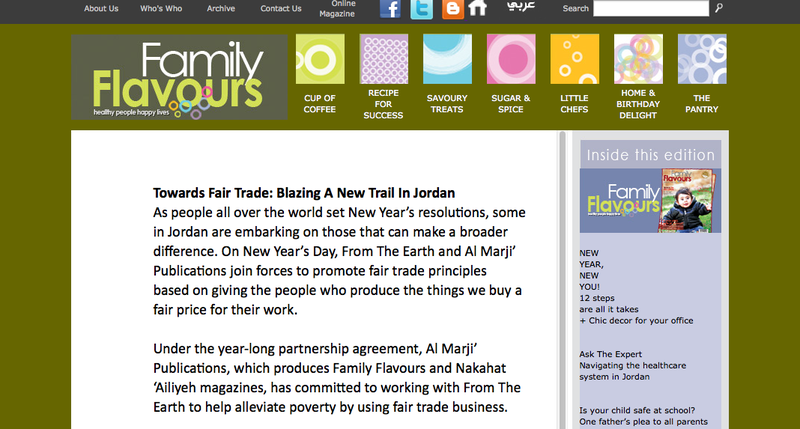 You are a part of the growth of the fair trade message in Jordan and around the world. All of the employees at here in Jordan LOVE to read the comments that people write on the product pages on Amazon. 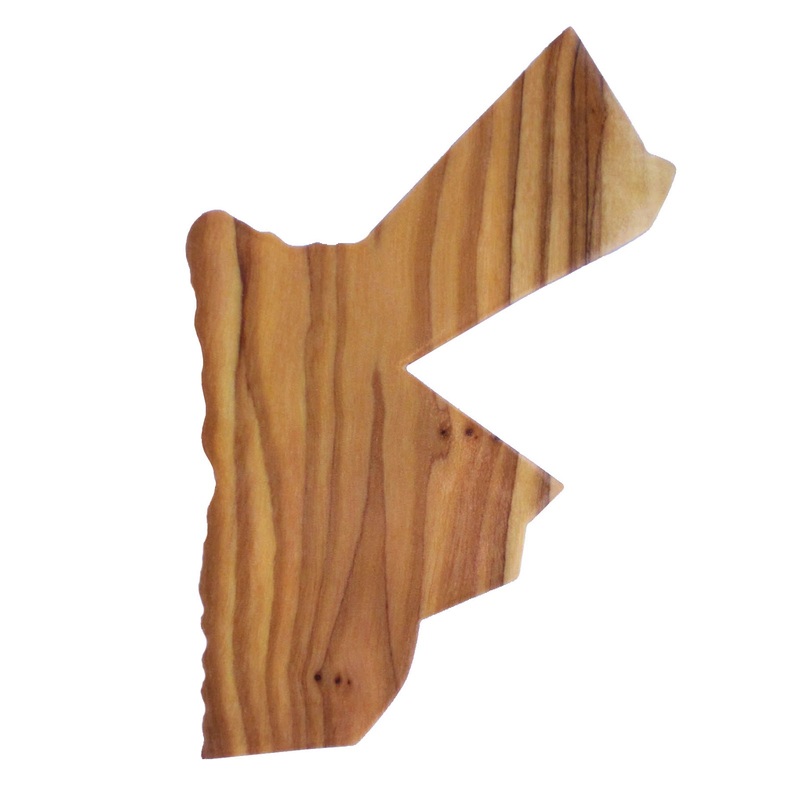 Each item that leaves our production area is handmade and unique. Hearing about when these products arrive in your hands, as gifts for yourself or for others, warms our hearts. Which we really need because it is cold here in Jordan and you can only drink so much tea and coffee to stay warm. We would really like to see more comments. So, if you have purchased a From The Earth product, please go to the Amazon product page and leave a review. Comments do help people make decisions on whether or not they should purchase a product. Taking five minutes to write a couple of sentences will be a huge help to our company. We are happy to announce a new year long partnership with Al Marji' Publications, the publisher for the popular Family Flavours Magazine, Nakahat ‘Ailiyeh, and a host of other publications. Together, we will work together to spread the message of fair trade across Jordan. Everyone wins when fair trade business practices are used. Read the full announcement on www.familyflavours.com. From The Earth is excited to be working with a magazine that we all love so much! We encourage all families to check into the subscription which includes monthly gifts, excellent articles about family life, and super delicious recipes for starters!